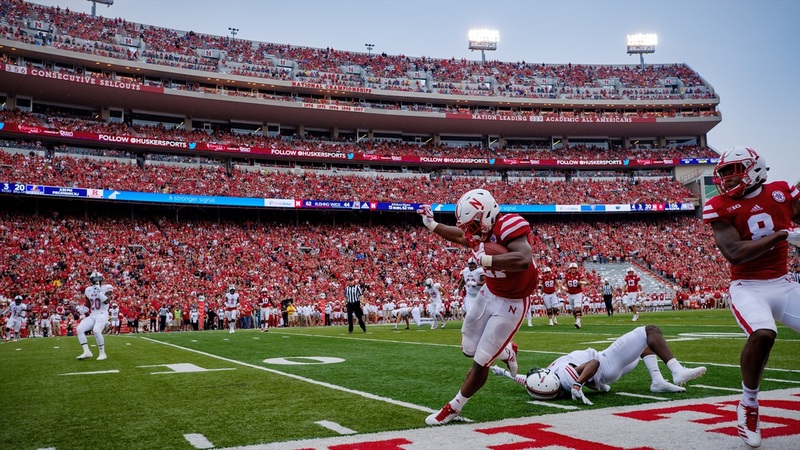 The Huskers added six non-conference home games to their schedule over the next decade of play against three schools: South Dakota State, North Dakota and Georgia Southern. Here are the dates the Huskers will play each school, along with the guaranteed payouts for each game, released by the athletic department upon request. Also announced, Nebraska's Sep. 12, 2020, meeting with Cincinnati at Memorial Stadium will be moved to Sep. 26. Nebraska’s pay-for-play game this season against Northern Illinois, in which the Huskers paid the Huskies $820,000 to come into Memorial Stadium and leave with a win, didn’t end like it was supposed to, and the additions to the non-conference schedule aren’t as cupcake-y as they look. South Dakota State will be playing in the FCS semifinals this weekend, North Dakota was in the FCS playoffs a season ago and Georgia Southern won nine games in back-to-back seasons in 2014 and 2015 (the Eagles are currently 2-10 this season, for what it’s worth). The additions mean that the Huskers' non-conference slate is now complete through the 2022 season. Nebraska also has non-conference games slated with Colorado again in 2023 and 2024; Cincinnati again in 2023 and 2025; Oklahoma again in 2029 and 2030; Tennessee in 2026 and 2027; Arizona in 2028 and 2031.